Promoting biodynamic growing methodology and supporting healthy food production. 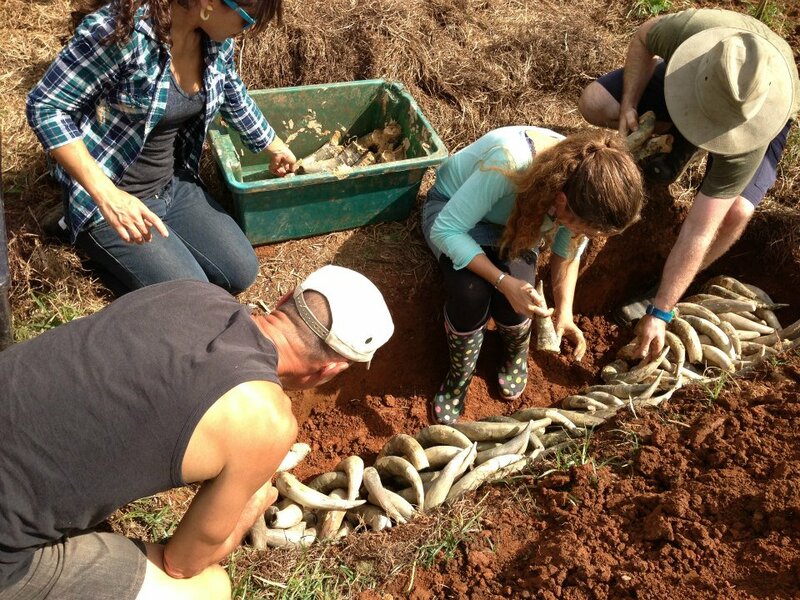 Biodynamic Agriculture Australia Ltd is a not-for-profit organisation which promotes biodynamic growing methodology and supports healthy sustainable food production at all levels across Australia with practical assistance from volunteers across the country. Generally biodynamic methods and preparations create deeper topsoil, increased root mass and depth, increased carbon capture and water holding capacity.